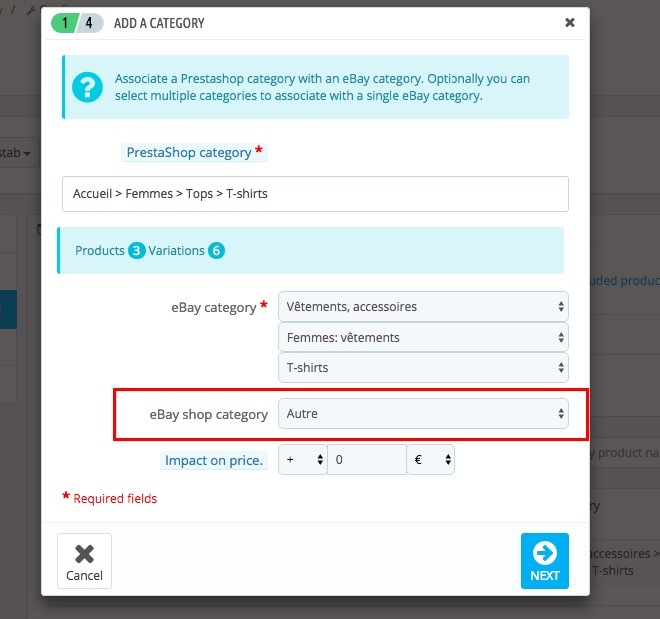 eBay has a feature which allows sellers to set up their own store within the eBay marketplace. 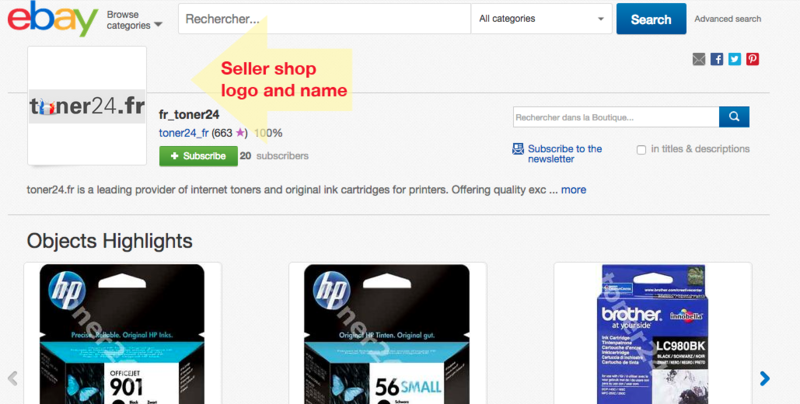 Here, the seller can display their store logo, and have their entire catalog of products listed and categorized as they want. 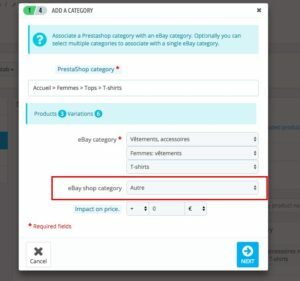 The “Store categories” section on the module exists to allow the seller to categorize their PrestaShop products inside their own store within eBay, by selecting their eBay categories from the menus to the right of each PrestaShop category.